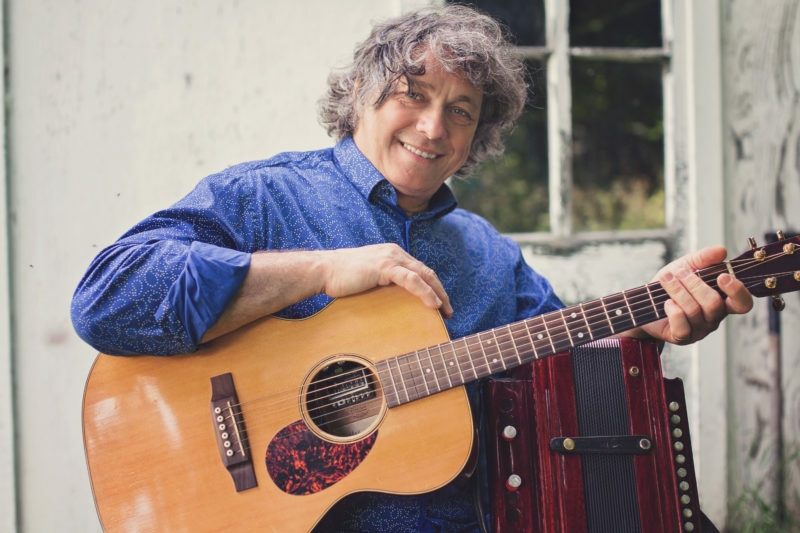 A versatile artist overflowing with energy and a contagious joie de vivre, Benoit Bourque has been winning the public over more than 30 years. Charismatic, exuberant, warm, funny, limber, band’s sparkplug are a few words to describe him. 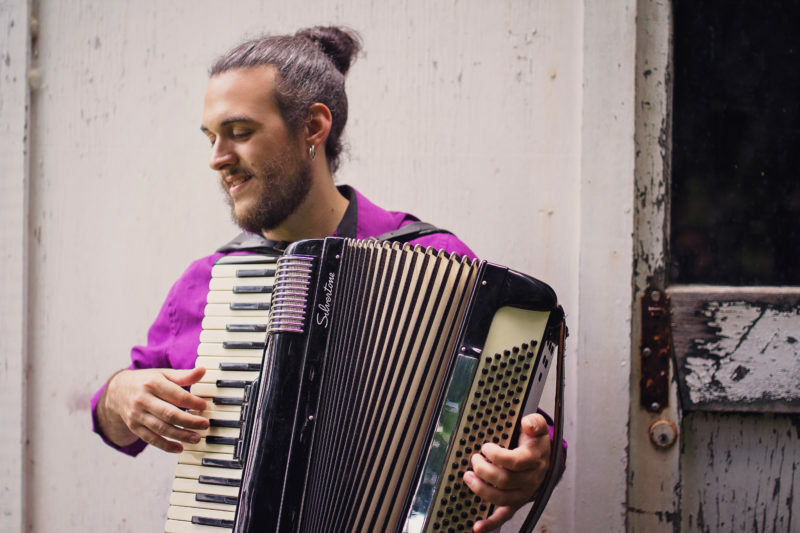 Antoine started playing piano at the age of 11 and accordion at the age of 16. He has a degree in music from Université de Montréal where he studied the classical repertoire for piano-accordion. He is a graduate from Collège Saint-Laurent, in Montreal, where he studied tuba and accordion. Hey Benoit! I’m back in Vermont after 12 years away. 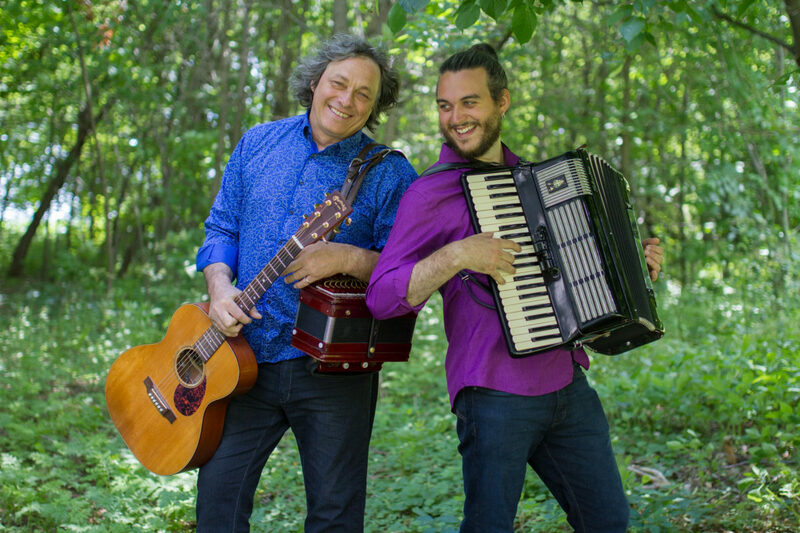 Introduced my wife to Québécois culture yesterday at a le Vent du Nord concert – she’s looking for more! Are you performing at all? Any gigs coming up?? Looking forward to seeing (and hearing) you again soon!